your hard work will surely pay off"
"Theo Martey and the Akwaaba Traditional African Drum & Dance Ensemble are an amazing and very powerful group of drummers, dancers and singers." 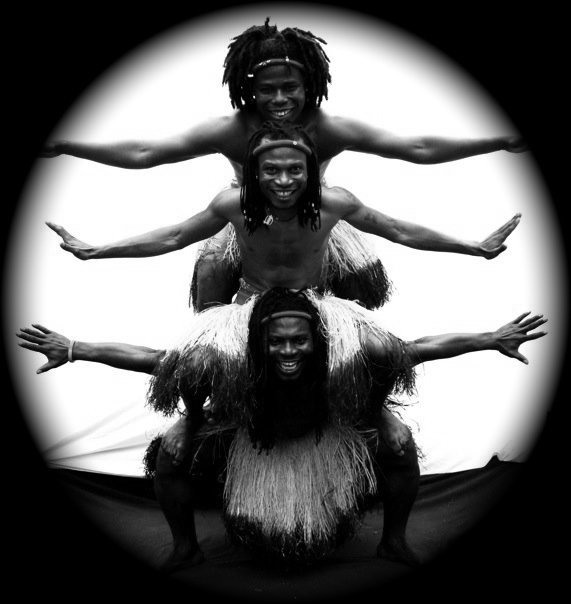 The Akwaaba Ensemble brings West African drumming and dance to vivid life, holding sway with the rich and subtle rhythmic patterns and styles specific to different tribal groups of West Africa. The ensemble is led by master percussionist and teacher Theophilus Nii Martey, who began studying traditional African music during his childhood in Ghana. The Akwaaba Ensemble’s energetic and engaging performances are a reflection of their name, which means ‘Welcome‘ in the Akan language of Ghana. Experience this authentic, traditional music and dance for yourself! 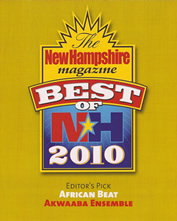 Listen to the latest from Theo Martey on NHPR.